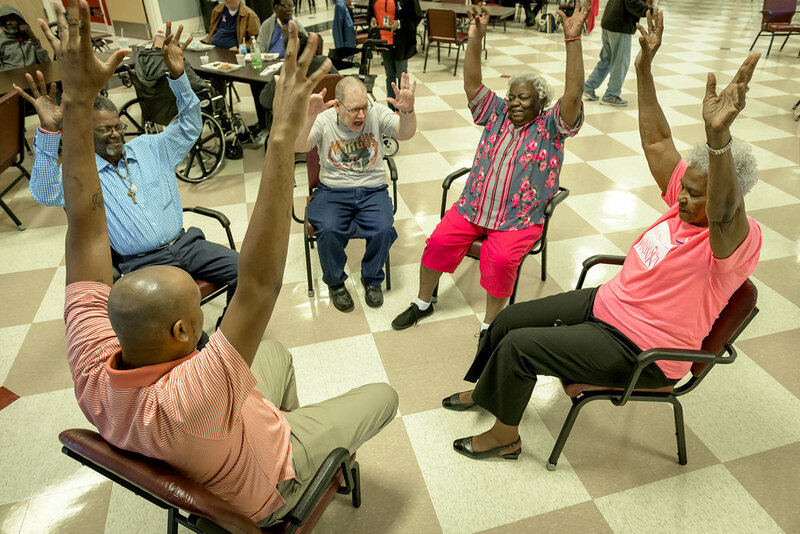 We offer a nurturing environment for seniors with engaging programming in the newly constructed 24,000 sq. ft. Patrick F. Taylor campus. Our carefully designed day program, the largest adult day care program in New Orleans, is overseen by nurses, social workers, and program aides. We strive to provide programming that promotes independence and reduces isolation. 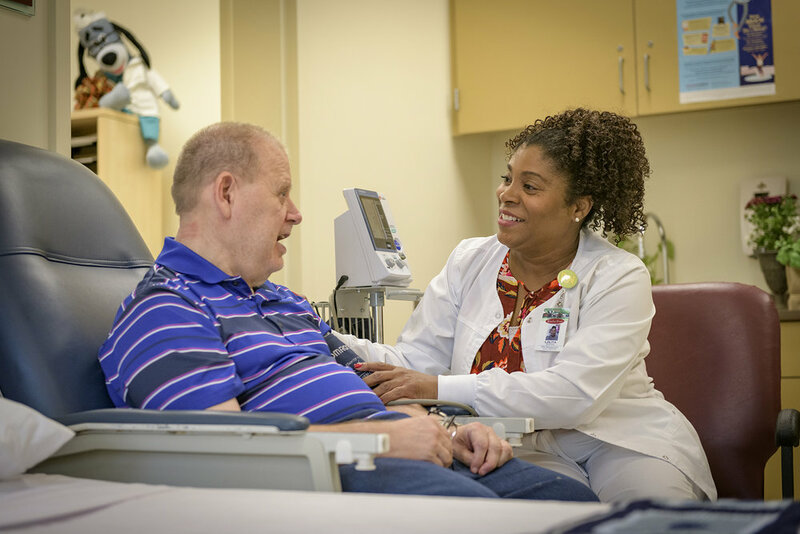 Participants are assisted and monitored by Certified Nurse Assistants during their time at Kingsley. Our experienced staff RN is available on-site to conduct wellness checks, monitor vitals and answer questions from participants and caregivers. We keep track of medications, blood sugar, blood pressure, overall health status and frequency of hospital stays to ensure that participants are receiving coordinated and effective care. Recreational and educational activities include bingo games, arts and crafts, music therapy and field trips to community and cultural locations. Our goals are to maintain independence for the participant, reduce isolation and assist families in keeping their loved ones enriched. Participants spend most of their day in this area with their friends and staff members where they enjoy performances, lectures and engaging interaction. Seasonal décor brightens the area and television monitors provide news and other programs to interested individuals. The digital world awaits our adults by providing access to several computers with internet and wireless capability. They can browse the internet, send an email to family members, or even keep in touch on Facebook. Our members who want to spend some time in a peaceful area seek out the meditation room for quiet relaxation. Located adjacent to our large open area, the sun room is a wonderful place to enjoy the sun’s rays without having to go outside. Friends gather here to chat and just relax. Our traditional New Orleans back porch is a favorite spot for conversation and outdoor activities. When the weather is nice, there is not a more pleasant spot to get some fresh air and visit with friends.